Welcome to Strangford Sailing Club! 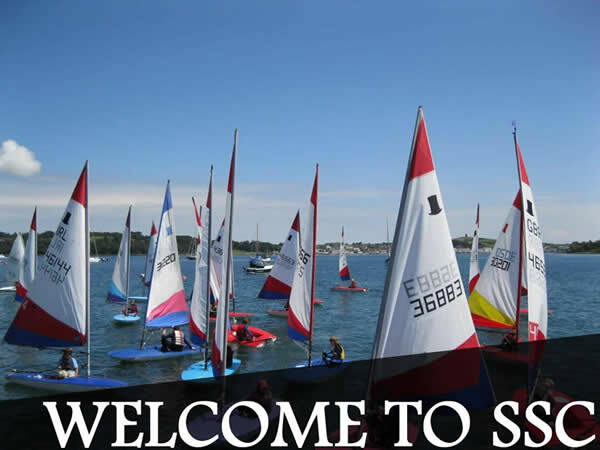 Welcome to Strangford Sailing Club, feel free to browse our site to find out more about us. 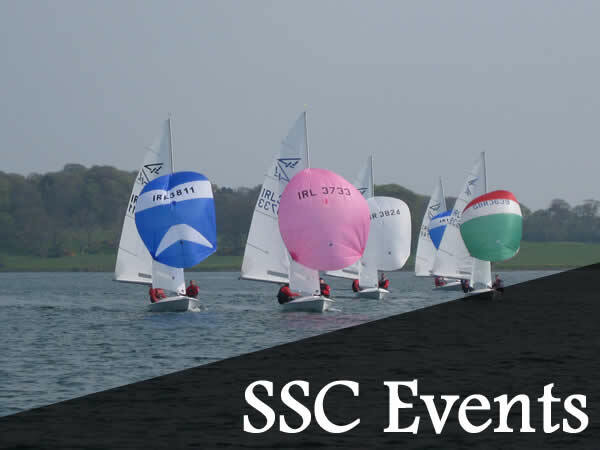 Strangford Sailing Club are proud to boast a full calendar of club activities, sailing & social. Click on the link below to view current items for sale from Strangford Sailing Club members. 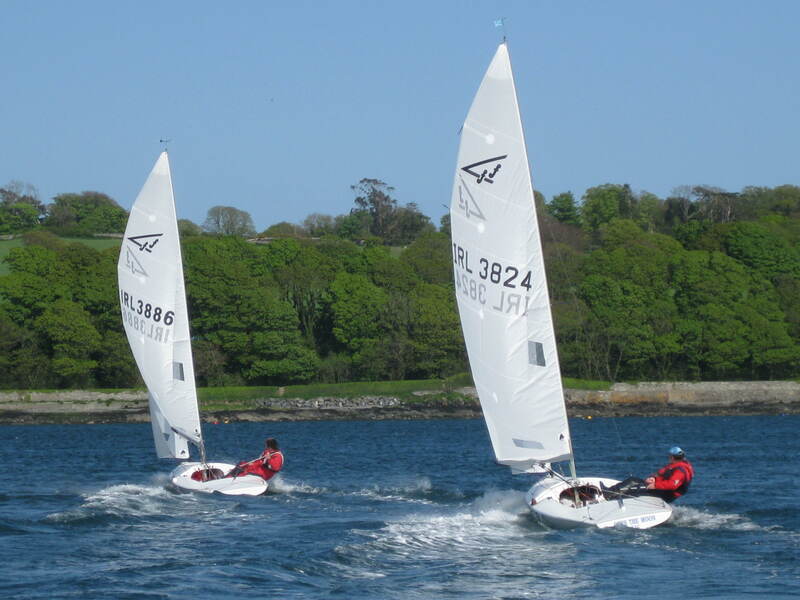 Strangford Sailing Club boasts a strong racing section, Flying 15's, Cruisers & a Junior Section.